If you own a company with plumbing-related issues, you know how much it can affect your life and business on a day-to-day basis. This is especially true if those problems are in your drain and sewer lines. 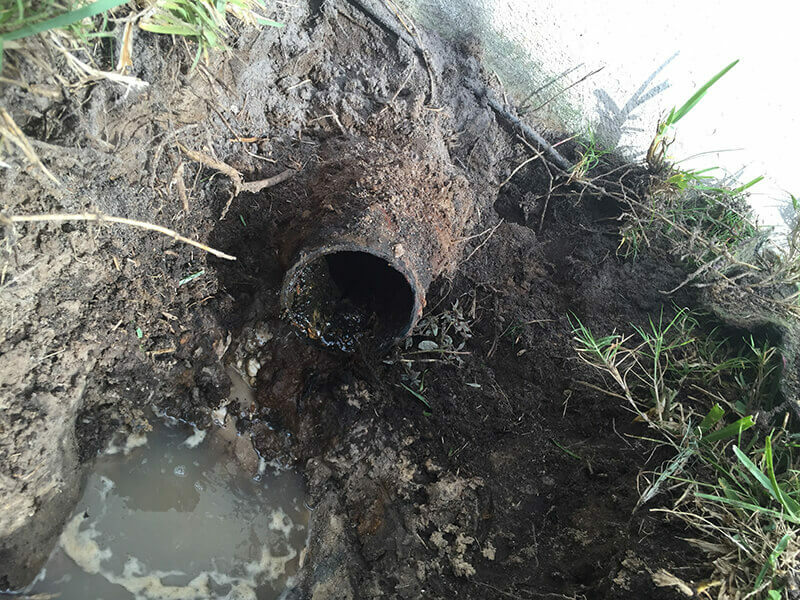 Commercial sewer drains are a vital part of the overall plumbing in your company, so when they're blocked, damaged or otherwise aren't working as they should, it can leave you in a bind. Luckily the Plumbers Plumber can help. Our plumbing and drain professionals have the commercial plumbing expertise and special equipment needed to take care of all commercial drain cleaning services, including, drain and sewer line cleaning, repair and replacement. 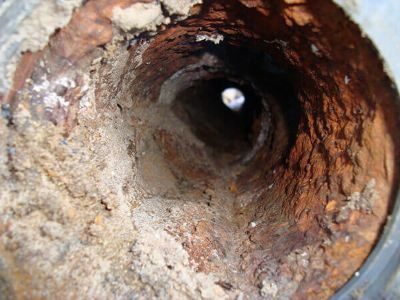 The most common cause of commercial sewer drain blockages is simple buildup, typically from dirt, debris and mineral deposits. If you work in a restaurant, food processing facility or somewhere similar, you'll also find that grease and other organic matter can build up in pipes and drain lines very quickly. So what are you supposed to do when these blockages happen? If you have a serious clog, consider giving Plumbers Plumber a call. Our plumbing and drain professionals can help clear drains in a variety of ways, including using high-pressure water jetting. High-pressure water jetting is a process in which Plumbers Plumber, plumbing and drain experts use various degrees of water pressure to break up and clear away whatever's causing the blockage. This could be organic buildup, tree roots, non-degradable matter and a multitude of other things. Water jetting is one of the most efficient, effective and economically safe ways to clean your sewer drains. If your problem is more than a simple blockage, a Plumbers Plumber professional can diagnose the issue and repair or replace your drain or sewer lines if needed. 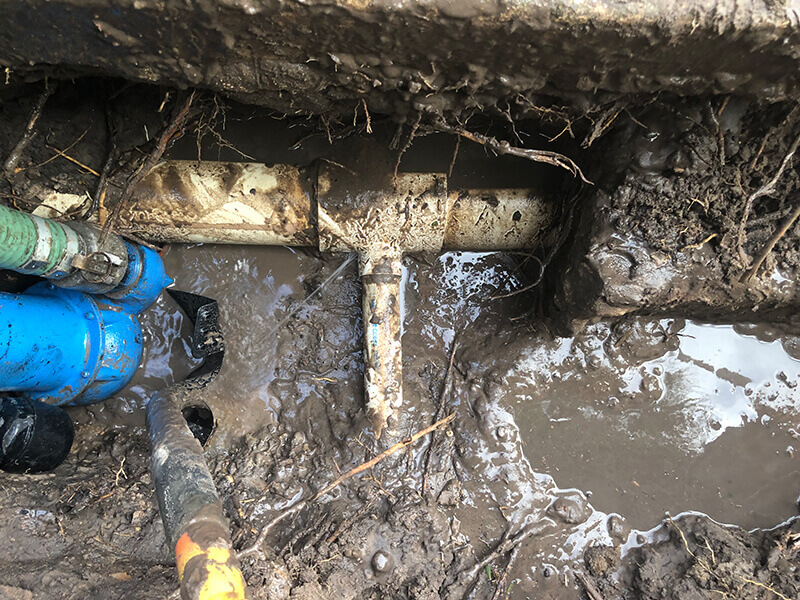 Whether your lines are bellied, corroded, punctured by tree roots or have any other problems, Plumbers Plumber, plumbers are available 24 hours a day, seven days a week to offer emergency plumbing help. Do you work in a business with a kitchen, food preparation area or food processing facility? If so, you're well aware of how different the sinks in your business are than those in your home. Commercial sinks are used much more often than residential ones and for many different reasons, and when they aren't draining properly it can take a toll on your business. If your commercial sink drains start to back up, it's likely caused by grease and organic matter buildup in your drain lines or grease trap. These plumbing fixtures are meant to flow at a certain speed, and even slight buildup can affect that flow and cause problems. If you're noticing issues with your commercial sink drains, our Plumbers Plumber, plumbing and drain experts can help you clean them or repair whatever damage is causing the issue. It's also important for you to maintain your commercial sinks by keeping that buildup at bay. Plumbers Plumber grease and drain Treatment provides ongoing drain maintenance. 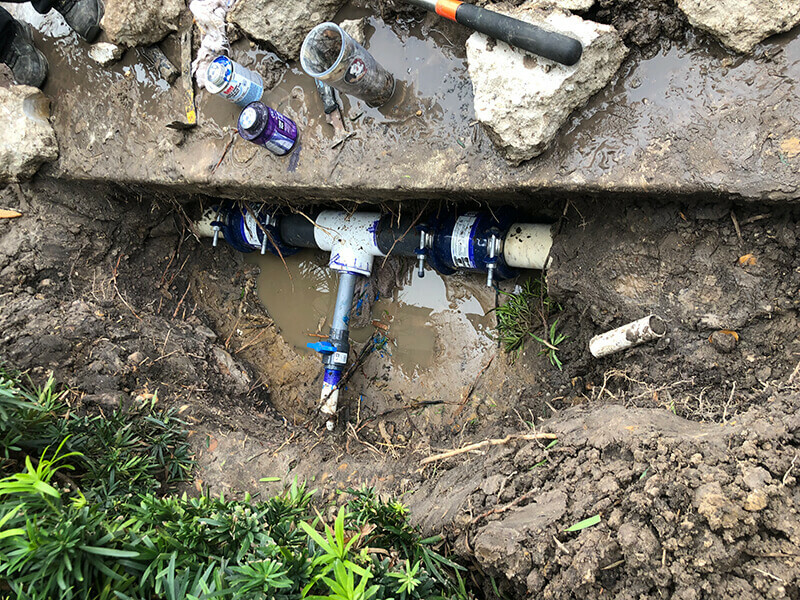 The environmentally friendly product is pumped into your drain lines on a pre-programmed schedule, cutting buildup and maintaining the proper drain flow. The treatment even helps reduce odors! 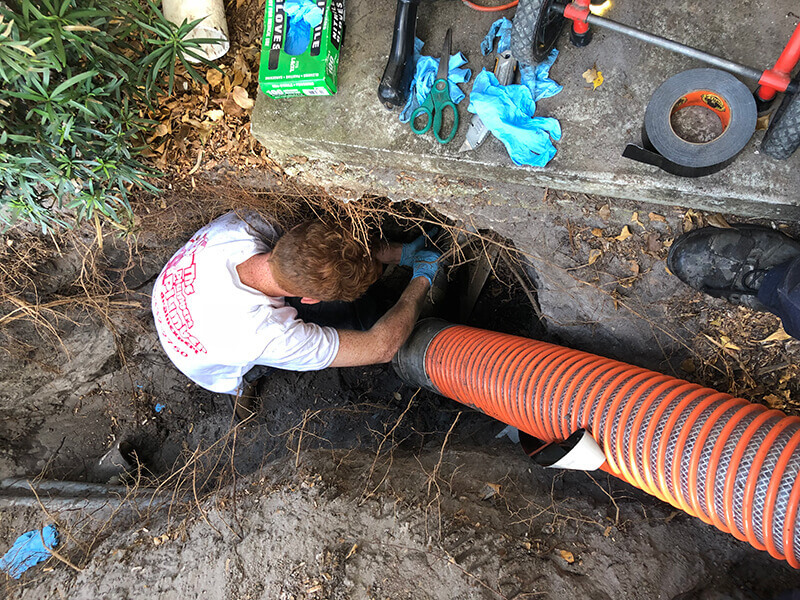 No matter what your commercial sewer drain issue may be, Plumbers Plumber is available to help you diagnose and fix the problem – we're here to get you back in business.